ALBANY — A cornucopia of musical tastes was served up at The Hollow Bar + Kitchen’s annual Thanksgiving Eve Party on Wednesday, Nov. 22. Three bands offering a little bit of funk, a little bit of crunk, and a whole lot of rock to start the holiday season. 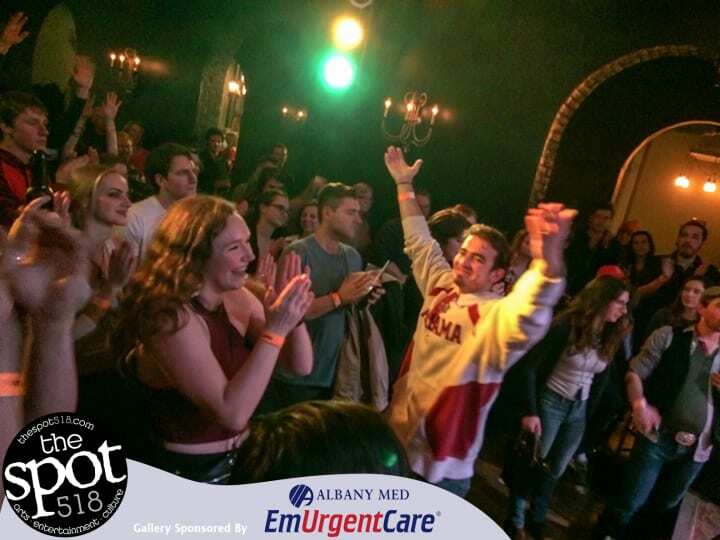 For the fourth year, The Late Shift acted as host, headlining a three-act set also featuring Albany’s Wavy Cunningham and DJ Mercy, and the Other Brothers out of New Paltz. Wavy Cunningham and DJ Mercy warmed the crowd some fresh street beats. 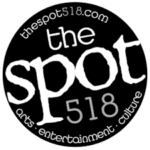 The hip-hop duo was later joined by guest emcee Brittney for a couple of tracks before giving way to the Other Brothers, a six-piece funk band out of New Paltz. Several members of the crowd donning bright orange skull caps apparently followed the band north from the Hudson Valley college town. The energy level was palpable and quickly elevated by the time vocalist Chris Owens stepped to the mic. The Other Brothers served up a splendid mix of funk, R&B and a touch of reggae that would serve an appropriate segue to the headlining act. Owens’ swagger up front was infectious and got the crowd moving. The night also served as an impromptu birthday party for the band’s guitarist, John Morrison. The Late Shift is putting the finishing touch on a remarkable year that has brought the Albany band added recognition. A loss in the final round at this summer’s Battle of the Bands competition by 102.7 WEQX-FM kept them from playing at this year’s Pealpalooza, but it nonetheless caught the attention of the local scene. The band was later asked to open for Jimkata’s farewell performance held last month at The Hollow. Vocalist Scotty Somerville set the scene, transitioning the crowd out of a well-established funk vibe and into a contemporary alternative rock environment. The four-piece band consisting of old high school friends out of North Colonie interlaced tracks from its latest release “Forks & Knives” with rousing covers such as Neil Young’s “Rockin’ in the Free World,” and crowd-pleaser “I Don’t Want to Miss a Thing,” performed most notably by Aerosmith. For the large crowd that gathered at The Hollow, it was apparent all left the night satiated.